Join us Thursday, April 20, beginning at 3:00 p.m. at Ned R. McWherter Library, room 226, for the second day of NEDtalks 2017. NEDtalks is a two-day symposium where UofM faculty will share their recent research in 15 minute talks designed to engage and entertain. The full line-up of Thursday’s speakers is below, as well as photos and bios of each. A huge thank you to the wonderful UofM scholars who plan to share their accomplishments with us at NEDtalks, and to all UofM faculty for their continued contributions to UofM scholarship. Dr. Earnestine Jenkins’ research and teaching interests focus on the African American-African Diaspora experience, through the lens of history, the fine arts, art history, and cultural studies. Her interdisciplinary, scholarly work encompass critical race studies; gender studies; African American-Diaspora photography and photographic culture; the visual culture of the urban south, and 19th – early 20th century Ethiopian art history. Her most recent publication is Race, Representation, and Photography in 19th Century Memphis: from Slavery to Jim Crow. London: Ashgate, 2016. 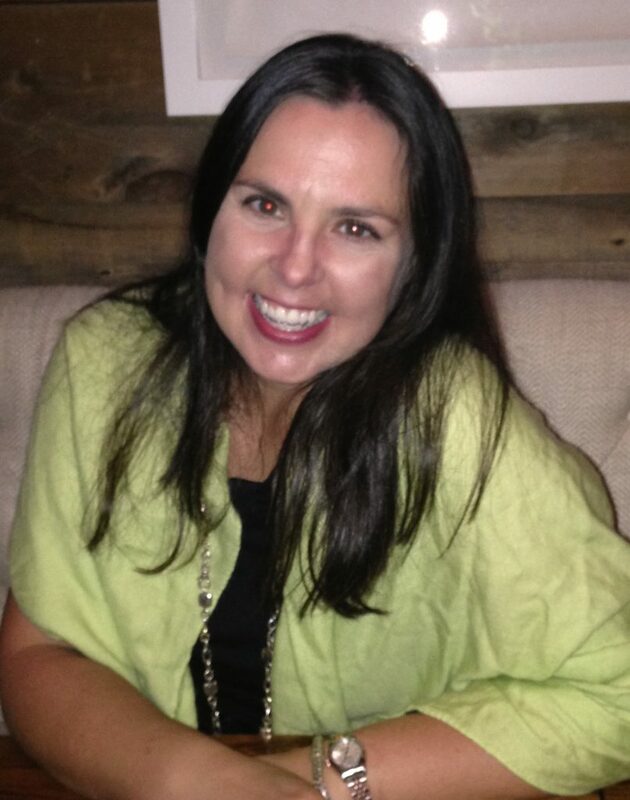 Dr. Stephanie Madden is an assistant professor of public relations in the Department of Journalism and Strategic Media. She has a passion for advocacy and social justice issues, and her research focuses on the intersections between activism, risk and crisis communication, public safety, and social media. Dr. Madden earned her B.A. in communication studies from Vanderbilt University and her M.A. and Ph.D. in communication from the University of Maryland. Prior to pursuing her Ph.D., Dr. Madden was a full-time researcher at the National Consortium for the Study of Terrorism and Responses to Terrorism (START). Dr. Melissa Janoske is an assistant professor and head of the public relations major in the Department of Journalism and Strategic Media at the University of Memphis. Dr. Janoske earned her B.A. in organizational communication and a M.A. in Corporate and Professional Communication, both from Radford University in Radford, Virginia. 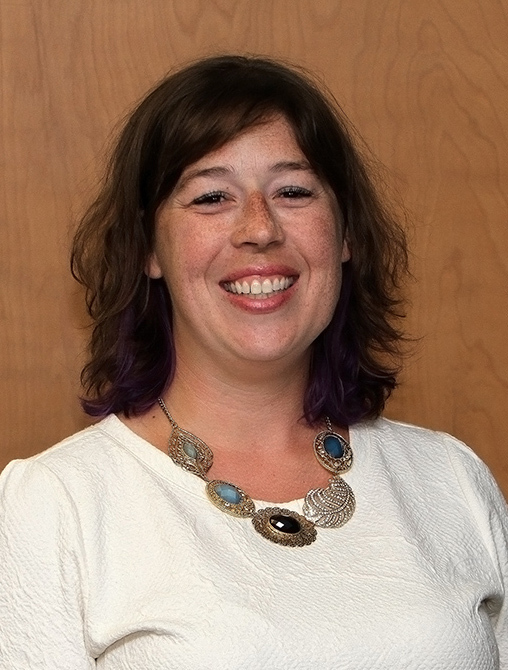 She finished her Ph.D. at the University of Maryland in 2014, writing her dissertation on how online communities formed and aided individuals and organizations with crisis response and recovery. Her dissertation was funded by the National Consortium for the Study of Terrorism and Responses to Terrorism (START), a Department of Homeland Security Center of Excellence. Dr. Janoske has also published research on both crisis and social media more generally, including best practices in crisis communication, visual communication, social media activism, and online communities and social networking. Dr. Roger Kreuz is a professor of Psychology and an Associate Dean in the College of Arts and Sciences at the University of Memphis. He completed his undergraduate studies at the University of Toledo, and earned his masters and doctoral degrees at Princeton University. 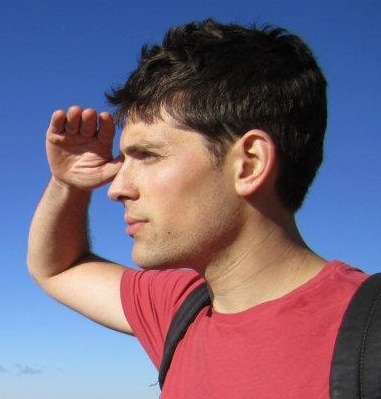 In his research and writing, he has explored a variety of phenomena that revolve around language and communication. With Richard Roberts, he is the coauthor of two books: Becoming fluent: How Cognitive Science can Help Adults Learn a Foreign Language and Getting Through: The Pleasures and Perils of Cross-cultural Communication (both published by The MIT Press). Dr. Nate DeYonker received his B. Sc. in Chemistry with a minor in Astrophysics from the University of Michigan-Ann Arbor in 2001. His PhD studies in computational and theoretical chemistry were completed in 2005 at the University of Georgia, under the direction of Prof. Henry F. Schaefer III. Dr. DeYonker then worked as a postdoctoral associate with Profs. Angela K. Wilson and Thomas R. Cundari at the University of North Texas. 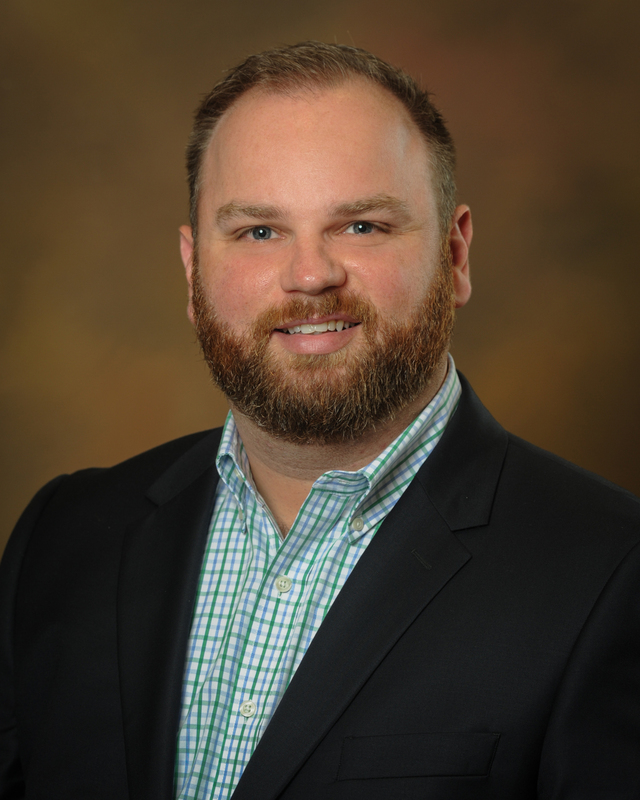 After a long stint as a staff Research Scientist at the University of Memphis, Dr. DeYonker was re-hired as a tenure-track Assistant Professor in Fall 2016. 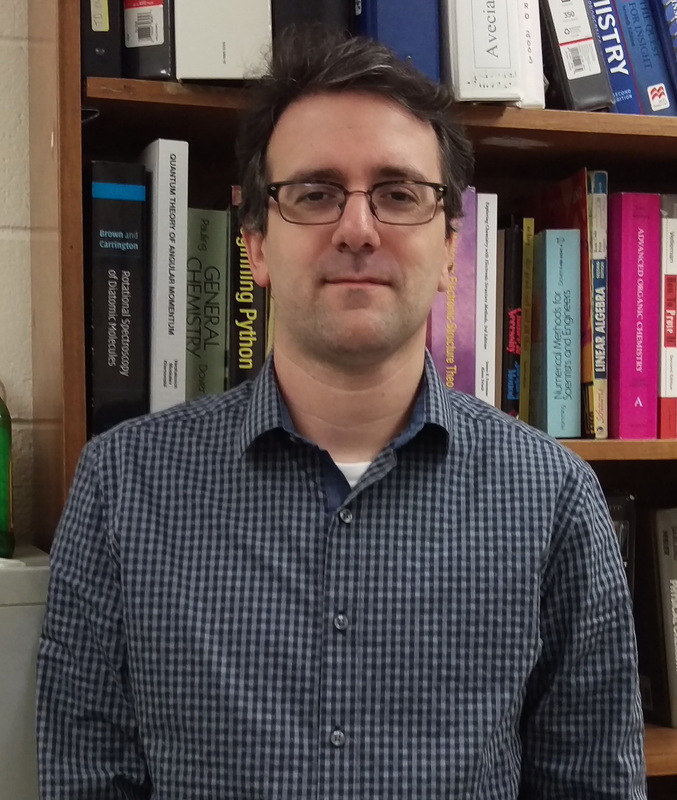 Current research thrusts in his lab involve modeling the gas phase spectroscopy of inorganic astrochemicals, and improving visualization, reproducibility, and workflow in studies of enzymes and inorganic catalysts. Prof. DeYonker mostly spends his free time giggling with his daughter Patti. Robert Byrd is a former newspaper manager, reporter, editor, photographer and designer, who worked for community newspapers throughout the Southeast for more than seven years. He returned to academia to help educate a new generation of journalists for a ever-changing media industry. His teaching interests are in visual communication, multimedia journalism, social media, media history, and media criticism. Dr. Byrd’s research focuses on lesbian, gay, bisexual, transgender, and queer representations in both the LGBTQ and mainstream media. His most recent work explores LGBTQ representations in television sitcoms. Dr. Byrd is also interested in LGBTQ media history, in particular, its role in providing a queer memory in contemporary politics. He is a member of the AEJMC’s GLBT interest group as well as the history, cultural and critical studies, and newspaper and online news divisions. For more information about Dr. Byrd’s research and teaching, visit his website at www.robertdbyrd.com. 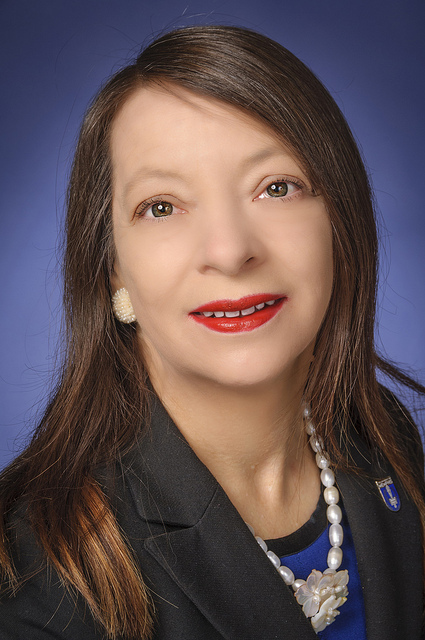 Dr. Elena Delavega is Assistant Professor of Social Work, MSW Program Coordinator, and Associate Director of the Benjamin L. Hooks Institute for Social Change at the UofM. 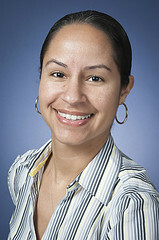 She obtained her Master of Social Work in 2008 and her PhD in Social Work in 2010 at the University of Houston. Dr. Delavega’s body of work is centered on the issues of poverty and exclusion and includes more than 14 peer-reviewed publications, over 50 other publications including reports, newspaper/magazine articles, book chapters, fact sheets, and translations; and over 65 peer-reviewed and invited presentations. 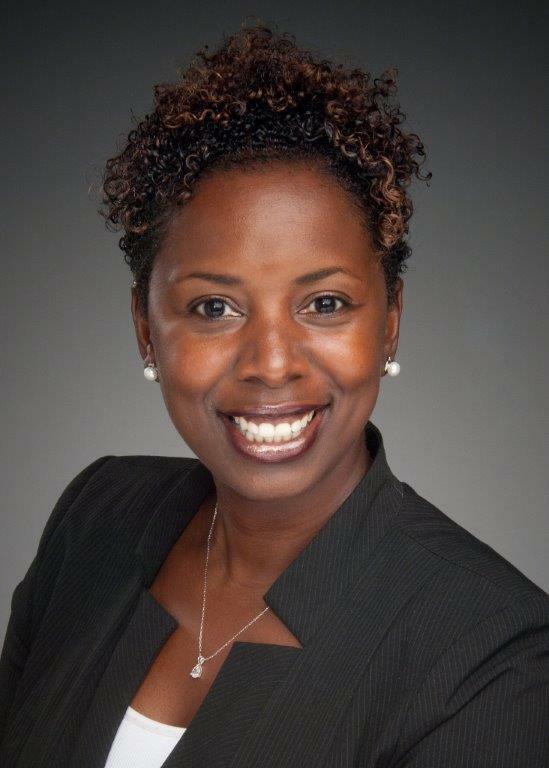 Dr. Latrice C. Pichon, PhD, MPH, CHES, is an Associate Professor in the Division of Social and Behavioral Sciences at the UofM School of Public Health. 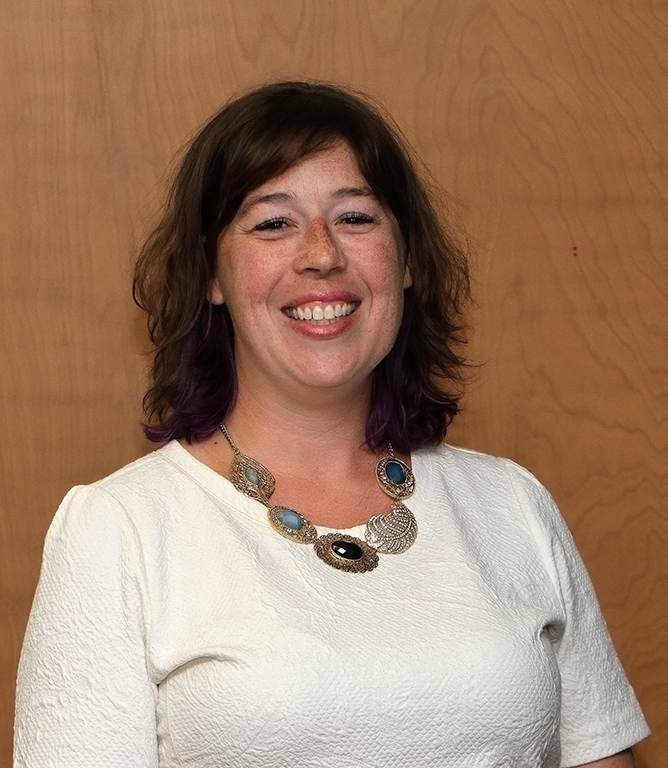 Her research focuses on exploring the role of the faith-based community in addressing HIV awareness and prevention, partnering with community-based organizations to understand HIV outreach, care, and utilization needs among vulnerable populations, and using the application of CBPR approaches. Formative research is a critical component of her CBPR work as it sets the foundation for her research inquiries and trusting relationships with communities who are intended to benefit from her work. Eddie Wiley serves as the Co-Chair for the HIV Care and Prevention Planning Group for Shelby County. He is a proud Tiger at the UofM where he is pursuing his Master of Public Health. 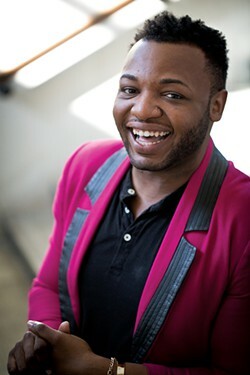 Recently honored by the Memphis Flyer as one of Memphis’ Top 20 under 30, Mr. Wiley has long been recognized for his continued work in the field of HIV/AIDS. A self-professed “journacate”, Mr. Wiley fuses his passion for advocacy with journalism as a contributing writer for The Unleashed Voice Magazine and an On-Air Personality for The Unleashed Voice Radio Show on KWAM 990. Andrea W. Stubbs, MPA is part of the St. Jude Children’s Research Hospital’s Comprehensive HIV Prevention and Care Program. For nearly a decade, she has served as the Manager of HIV Community Programs mobilizing a diverse group of 25 community stakeholders and addressing programmatic and policy level structural changes. Her role calls for an intricate balance, and understanding of, organizational and community needs via careful selection and training of community allies and supporting staff. Additionally, she has successfully led a team of community researchers that have significantly improved early diagnosis and engagement in HIV care for youth and assured young adult males participated in PrEP feasibility studies. As a community research translator, Andrea has bridged the gap between research and applied services. Join us Wednesday, April 19, beginning at 3:00 p.m. at Ned R. McWherter Library, room 226, for the first day of NEDtalks 2017. NEDtalks is a two-day symposium where UofM faculty will share their recent research in 15 minute talks designed to engage and entertain. 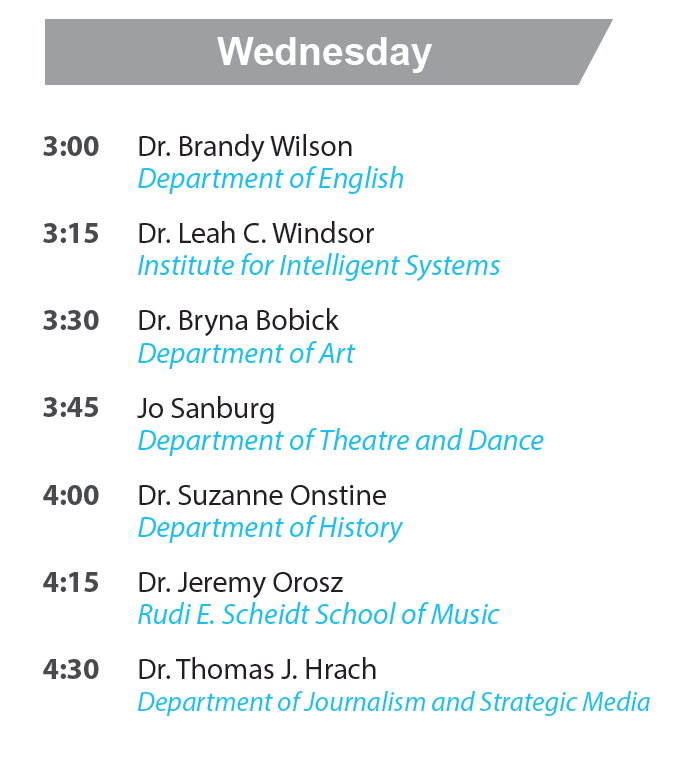 The full line-up of Wednesday’s speakers is below, as well as photos and bios of each. A huge thank you to the wonderful UofM scholars who plan to share their accomplishments with us at NEDtalks, and to all UofM faculty for their continued contributions to UofM scholarship. Dr. Brandy T. Wilson, PhD, is the author of The Palace Blues: A Novel, a 2015 Lambda Literary Award Finalist in Lesbian Fiction and winner of the Alice B. Readers’ Lavender Award. She specializes in fiction and creative nonfiction writing, LGBTQ literature and Women’s and Gender Studies. Wilson was an Astraea Emerging Lesbian Writers Fund Finalist, a Lambda Literary Retreat Emerging LGBT Voices Fellow in fiction, and a recipient of three Bread Loaf Writer’s Conference scholarships. 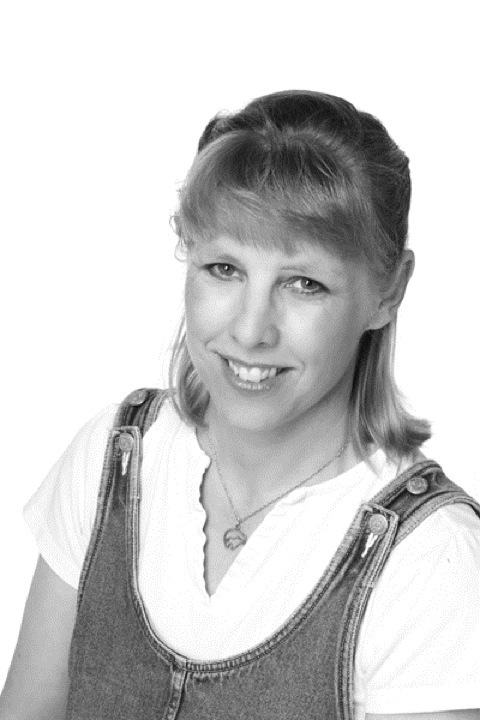 Her work has appeared in Robert Olen Butler’s From Where You Dream, Ninth Letter, G.R.I.T.S. Girls Raised in the South, Pank Magazine, Wee Folk and Wise, and Lumina among others. She teaches in the English Department at the UofM and lives in Memphis with her wife and son. 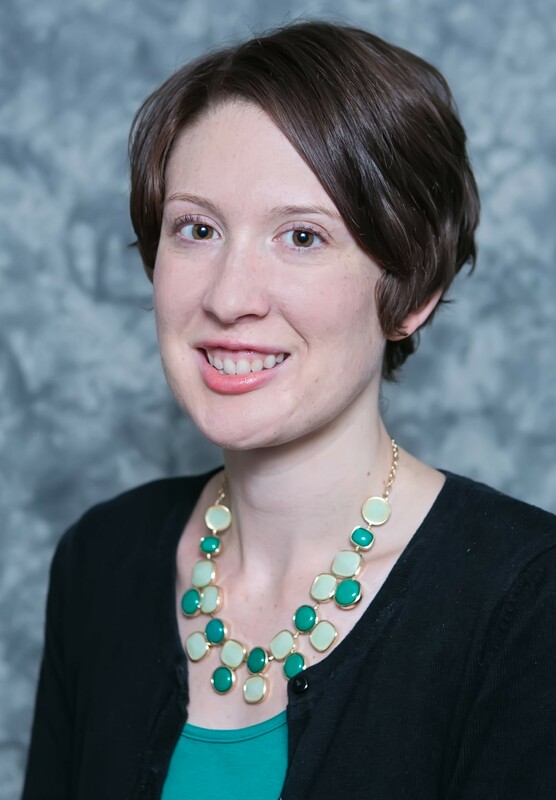 Dr. Leah Windsor is a Research Assistant Professor in the Institute for Intelligent Systems at The University of Memphis. 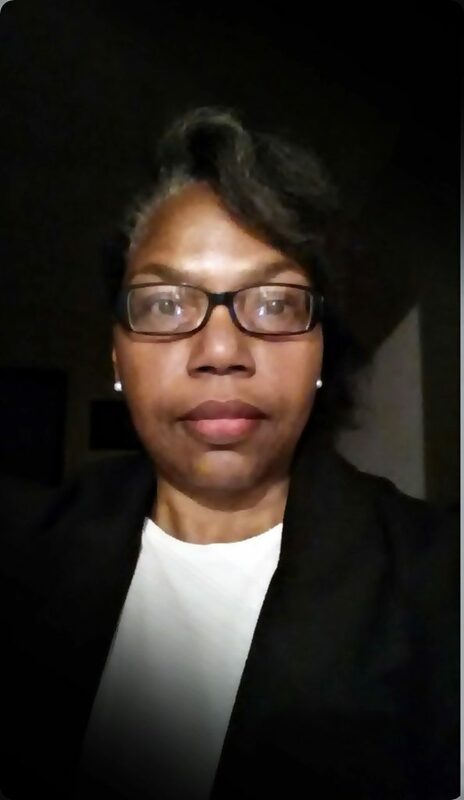 She received her Bachelor of Science in Linguistics from Georgetown University in 1998 and her Ph.D. in Political Science from The University of Mississippi in 2012. She is PI for a Minerva Initiative grant that examines political communication in authoritarian regimes and opaque political groups. She uses computational linguistics to answer questions about regime survival, political crisis and conflict, propaganda and persuasion, bluffs and threats, and radicalization. 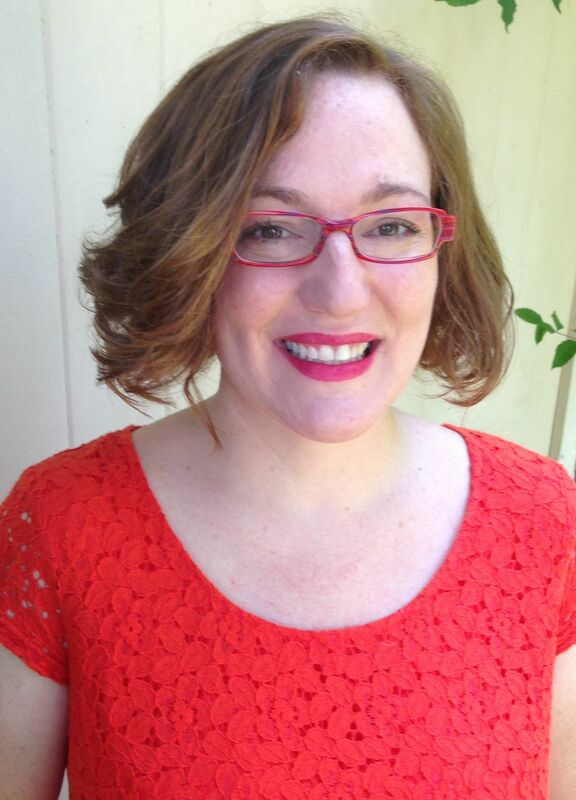 Her interdisciplinary approach is situated at the intersection of political science, psychology, cognitive science, computer science, neurobiology, methodology, and linguistics. She has analyzed the language of leaders like Saddam Hussein, Kim Jong-Il and Kim Jong-Un, Hugo Chavez, Fidel Castro, and Muammar Qaddafi. She is broadly interested in issues of bias and ethnocentrism in corpus linguistics and politics, and on issues of translation and fidelity to a document’s intent. Most recently she presented her work to the National Academy of Sciences and the Department of Defense. 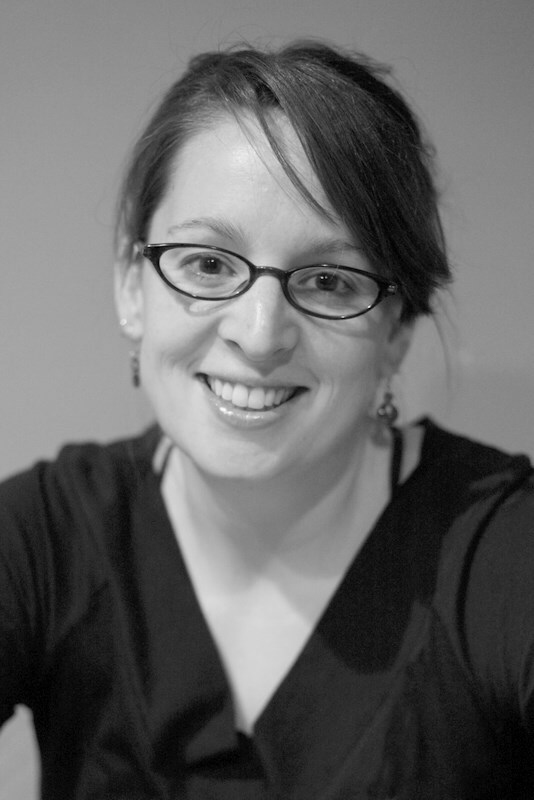 Dr. Bryna Bobick is an Associate Professor of Art Education. 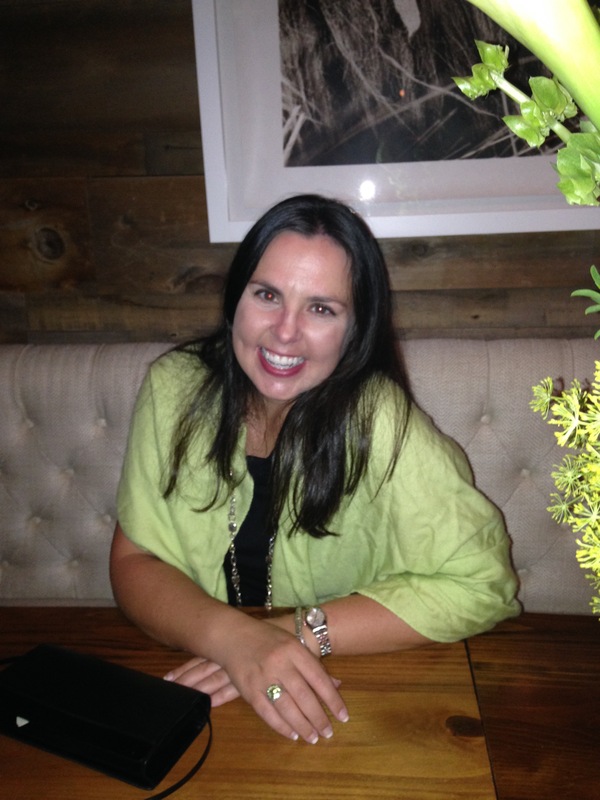 She earned a BFA and Doctorate of Education in Art Education from the University of Georgia and a M.Ed. from the University of West Georgia. She co-edited with Dr. Leigh Hersey, Handbook of Research on the Facilitation of Civic Engagement through Community Art. IGI Global: Hershey, PA. This book explores the numerous ways that the arts can encourage civic engagement. It is a comprehensive reference source for emerging perspectives on the incorporation of artistic works to facilitate improved civic engagement, 671 pages and 27 chapters. Jo Sanburg (Sound Designer) is a second-year graduate student at the UofM, concentrating in sound design, lighting design, and composition. Her most recent credits include sound design for the University of Memphis’ Anon(ymous) and Little Shop of Horrors, Theatre Memphis’ production of The 39 Steps, and Tennessee Shakespeare’s production of Henry V. Other credits include lighting design for The Sparrow and Empires of Eternal Void, and composition for Illinois State University’s Pericles, Prince of Tyre. She is a member of SETC and USITT. 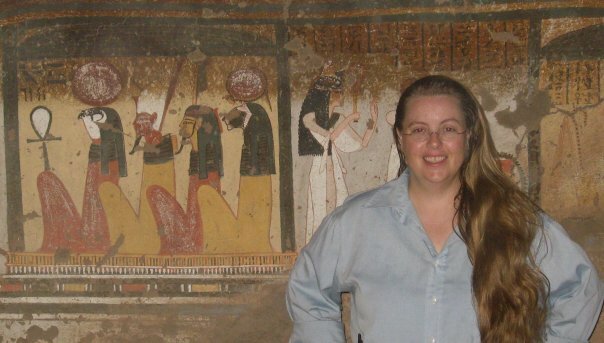 Dr. Suzanne Onstine is an associate professor of History, specializing in Egyptology. She received her PhD from the University of Toronto and did undergraduate work at the University of Arizona. While Onstine has worked on several excavations and epigraphic projects in Egypt and Jordan, TT16 is the first field project she has directed. She has been directing the archaeological research in Theban Tomb 16 since 2008 and has published several articles related to it. Research interests include gender and social history, archaeology, Nubian cultures, the Predynastic era of Egypt, and religion in ancient Egypt. 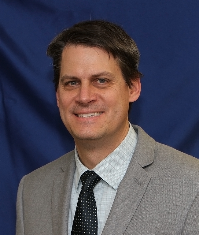 Dr. Jeremy Orosz is Assistant Professor of Music at the UofM. He earned both his M.A. and Ph.D. in Music Theory at the University of Minnesota, where he also pursued a master’s degree in linguistics. He has published his work in various academic journals, and presented papers at music theory, musicology, and other interdisciplinary venues across North and South America. 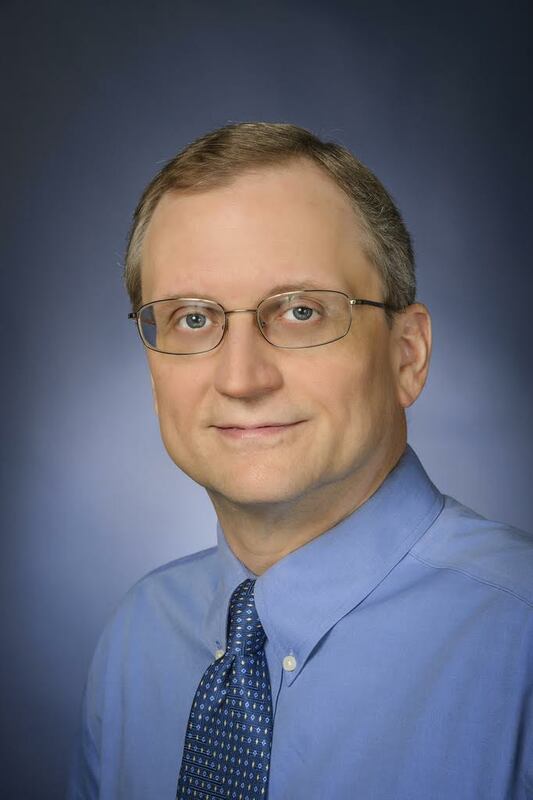 Dr. Thomas J. Hrach is an associate professor at the UofM Department of Journalism and Strategic Media. Hrach received his undergraduate degree in history from the University of Michigan in 1985, and he earned a master’s degree in news journalism from Kent State University in 1990. He completed his doctorate degree in mass communication from the E.W. Scripps School of Journalism at Ohio University in 2008. He is a former editor and reporter at The Marietta Times in Marietta, Ohio. Hrach researches journalism history with a focus on the 1950s and 1960s. His most recent publication is The Riot Report and the News: How the Kerner Commission Changed Media Coverage of Black America. The book was published in September 2016 by the University of Massachusetts Press. 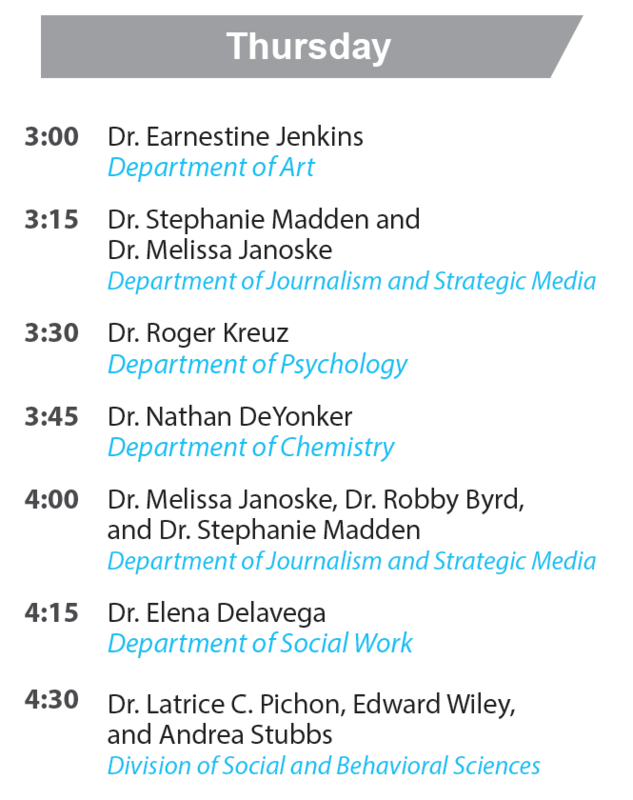 Join us at Ned R. McWherter Library for NEDtalks, a two-day short-form symposium on Wednesday, April 19, and Thursday, April 20, from 3 – 5 p.m. in room 226. UofM faculty and graduate students from various fields of study will share their recent research in short presentations designed to engage and entertain. Refreshments will be provided. 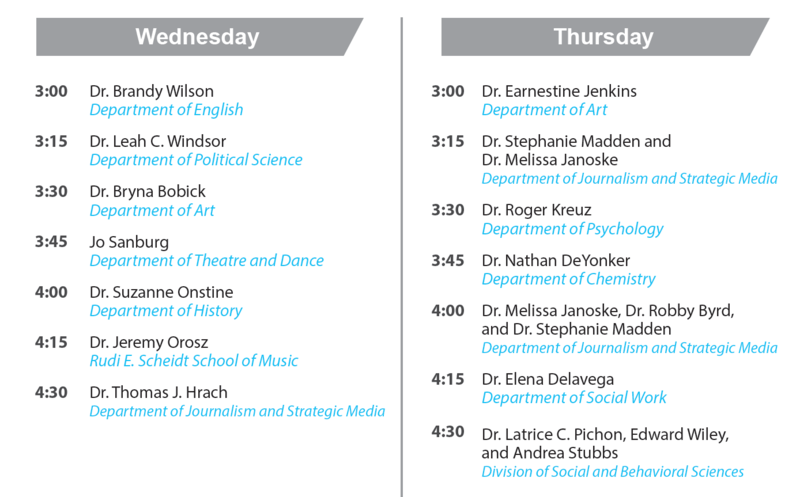 See a full schedule of speakers below. 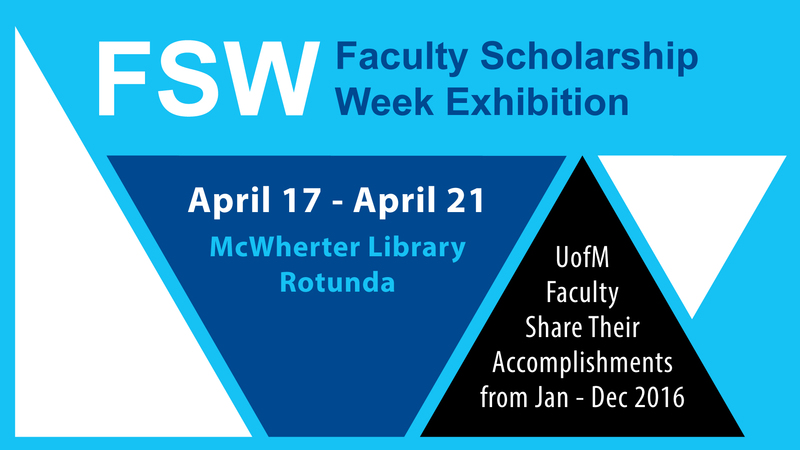 NEDtalks is presented in conjunction with the Libraries’ annual Faculty Scholarship Week exhibition, which will be on view in the rotunda of Ned R. McWherter Library beginning at noon on Monday, April 17. To participate in FSW, deliver items to the Circulation desk on the first floor of McWherter Library by Friday, April 14. Please include the following information: the name of your school or department, a list of all items which must be returned and the contact information for the person to whom the items should be returned. For more information, please contact Anna Swearengen at mswrngen@memphis.edu or 678-2744.